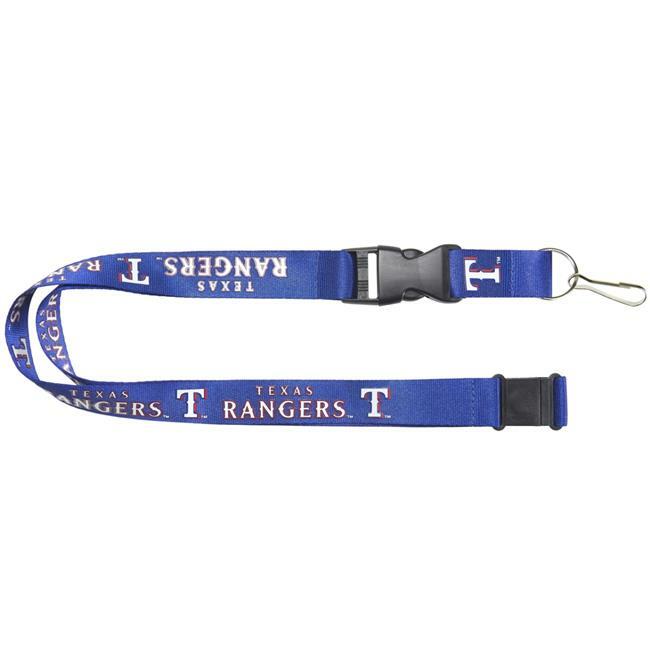 Display your team pride every time you reach for your keys with this Aminco lanyard. Featuring a breakaway tab on the top ensures safe removal, while a quick release buckle allows you to easily separate your keys at a moment's notice. Never stop supporting your team!